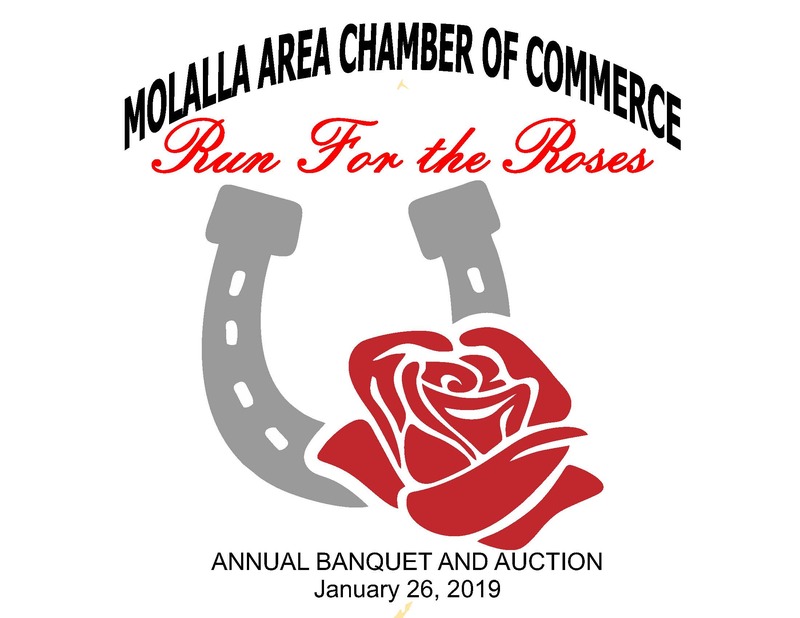 We would like to give a big thank you to everyone who donated to our 2019 Chamber Banquet and Auction! Legend's Bar and Grill for hosting this wonderful event! Moonlight Photography for being our photographer. Grant Sharp for being our Auctioneer. 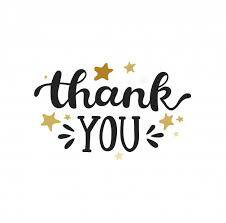 And thank you to everyone who attended. We hope you had fun and will join us again next year.